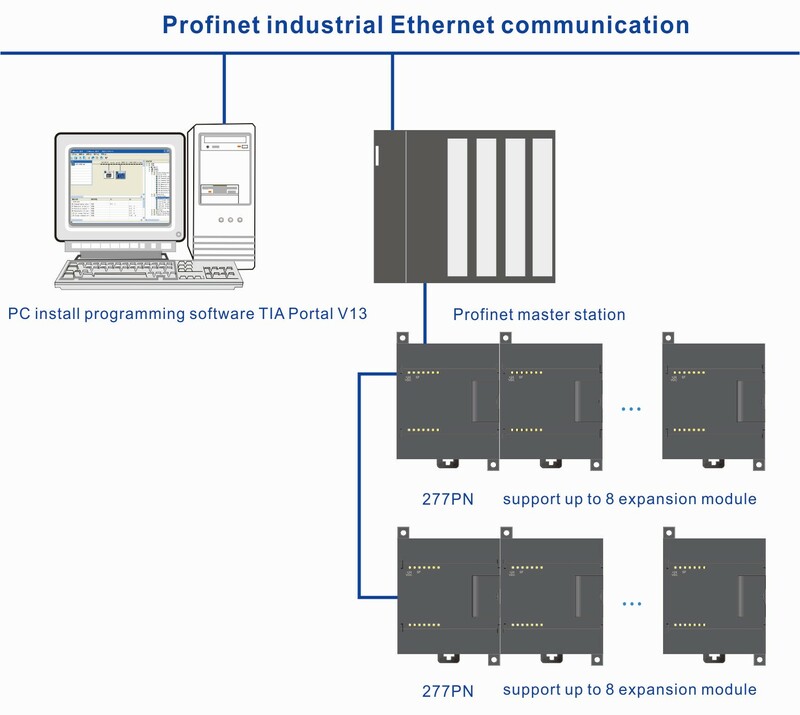 ① Profinet bus communication rate 100Mbps,the maximum communication distance up to 100m between two slave module（100BASE-TX）. ② The topological structure support star,tree,linear,ring structure. motion control module,weighting module are not include). 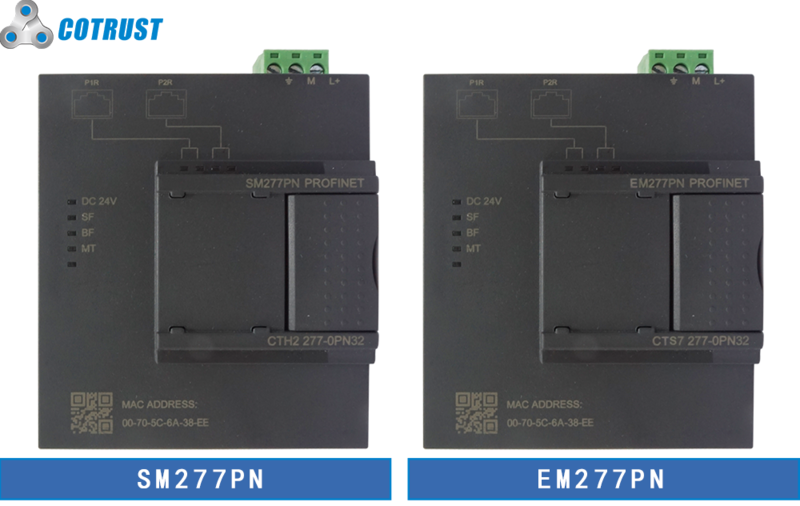 ④ Support Siemens Profinet master station,Siemens S7-300,Siemens S7-1200,Siemens S7-1500. ⑤ Programming software TIA Portal V13 and above version. Profinet slave module is available now!